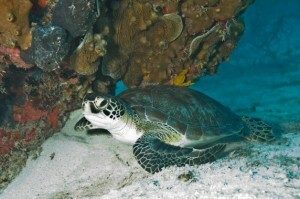 Today is “World Oceans Day” and South Florida is celebrating. It’s no wonder given that we are surrounded by ocean. June 6: World Oceans Day @ Zoo Miami – information and activities in celebration of our oceans next to the Children’s Zoo; focus on threats to ocean life such as plastic. June 8: Les Dames d’Escoffier Miami is hosting a wine dinner at Oceanaire Seafood Room – Located in Mary Brickell Village, Oceanaire’s commitment to serving only the freshest seafood available and changing the menu daily based on what’s available, makes the restaurant a perfect venue to celebrate the ocean. Blanca Mesa liked this on Facebook. Caroline Palmer liked this on Facebook. Tina Korres liked this on Facebook.